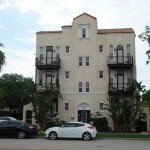 Gaspar Properties, Inc. is a boutique real estate firm located in South Tampa that specializes in historic preservation. 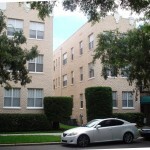 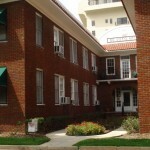 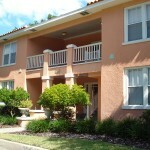 We own and manage a portfolio of apartment buildings on Davis Islands and in the Hyde Park area. 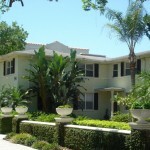 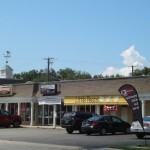 We additionally have diverse experience in many disciplines of Real Estate Development including, Apartments, Office Buildings, Single Family Homes, Townhomes, Mid-Rise Condominiums and Retail Strip Centers. 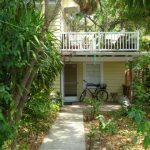 © 2019 Gaspar Properties All right reserved.